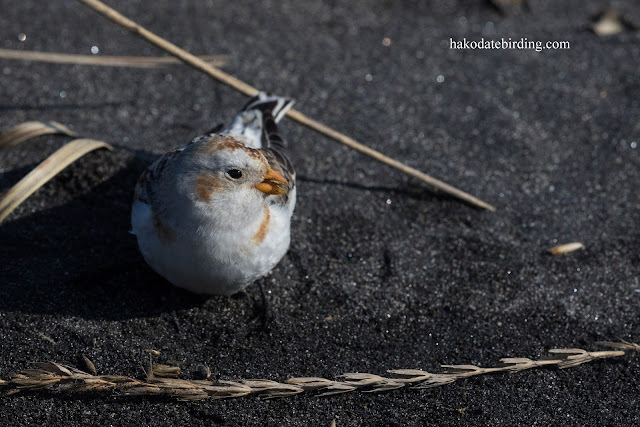 I think it's a male? 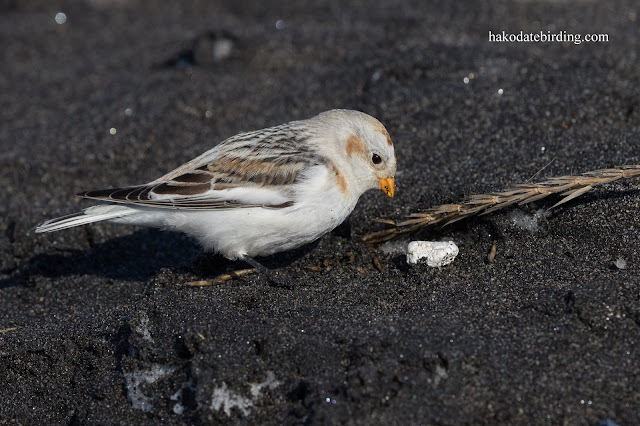 Lovely pictures, from beautiful birds. Great shots. 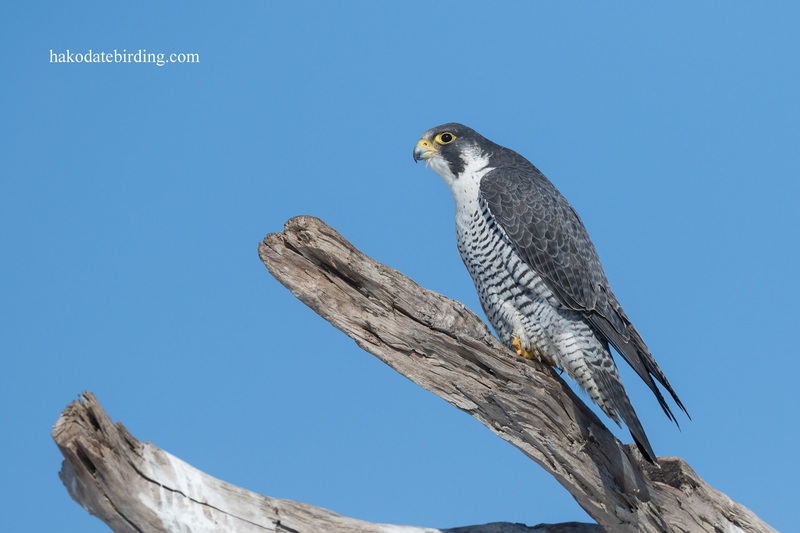 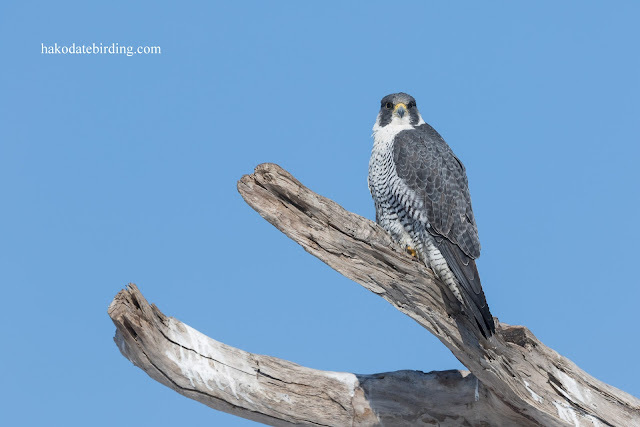 I like the tree the peregrine is sitting on. 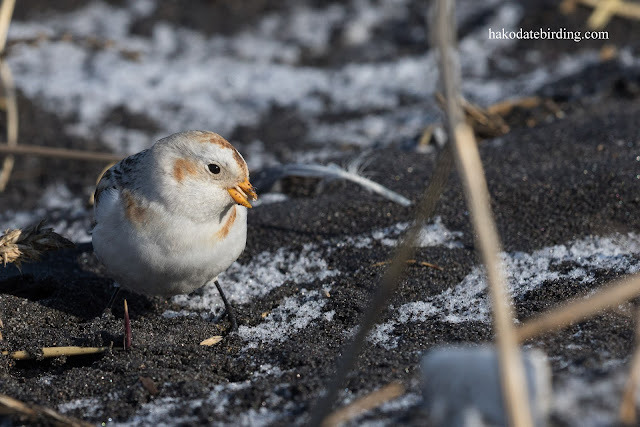 Nice colours. 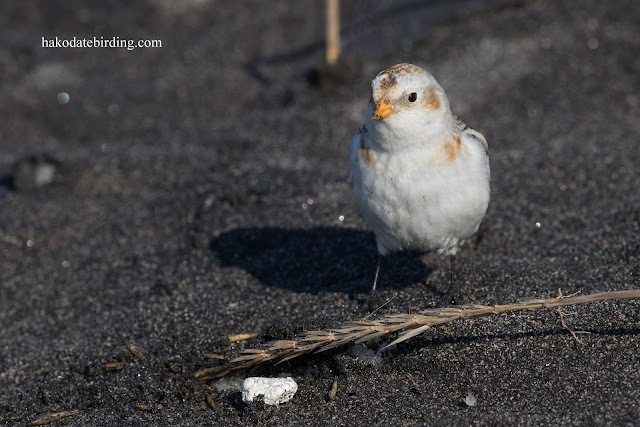 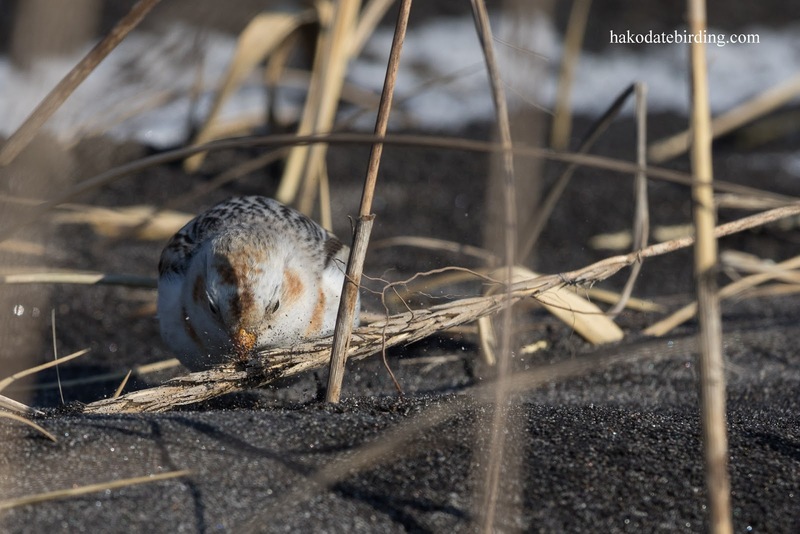 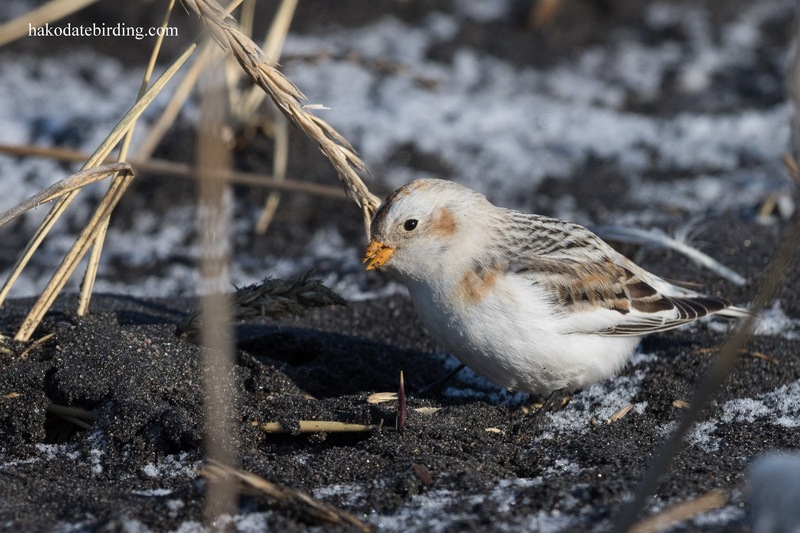 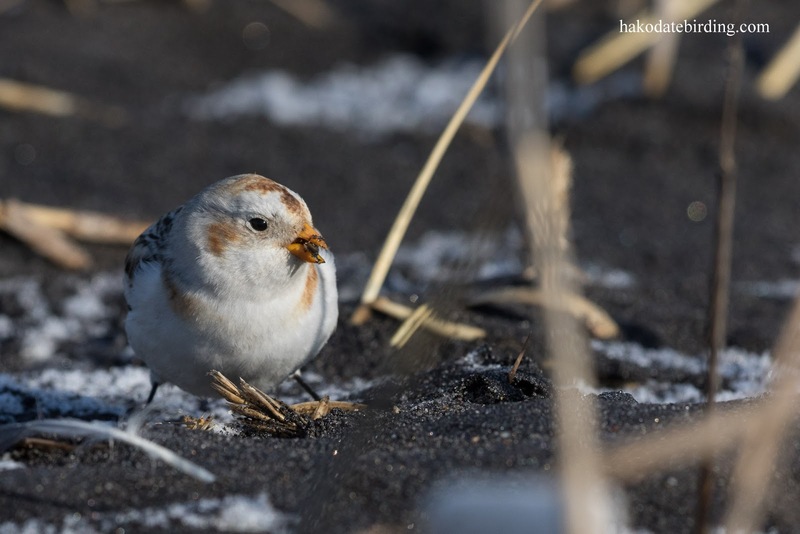 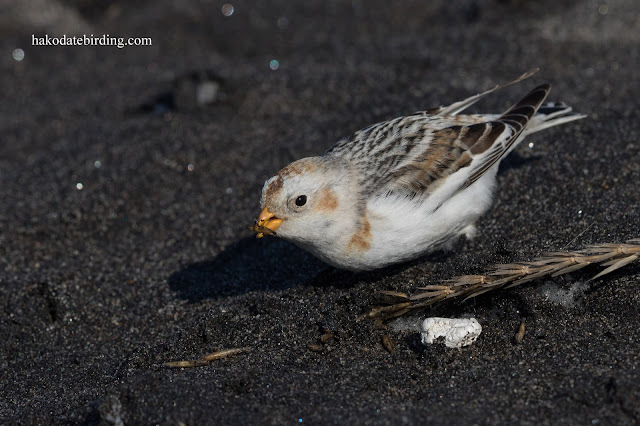 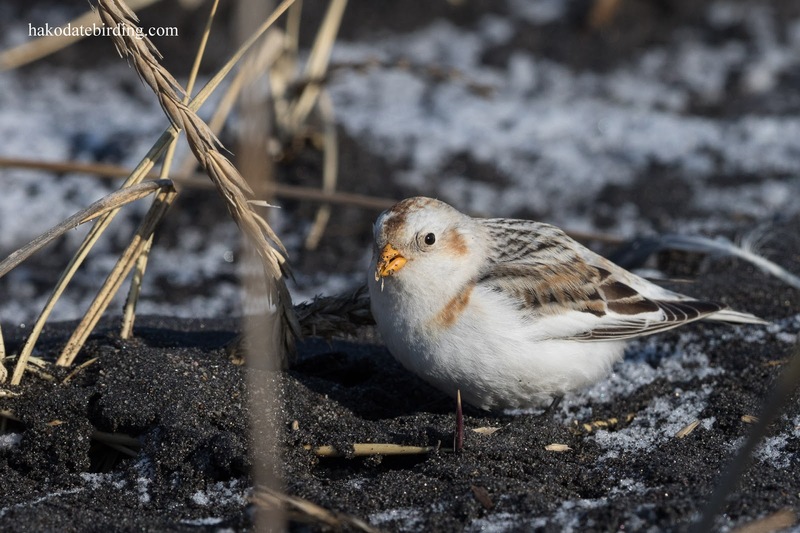 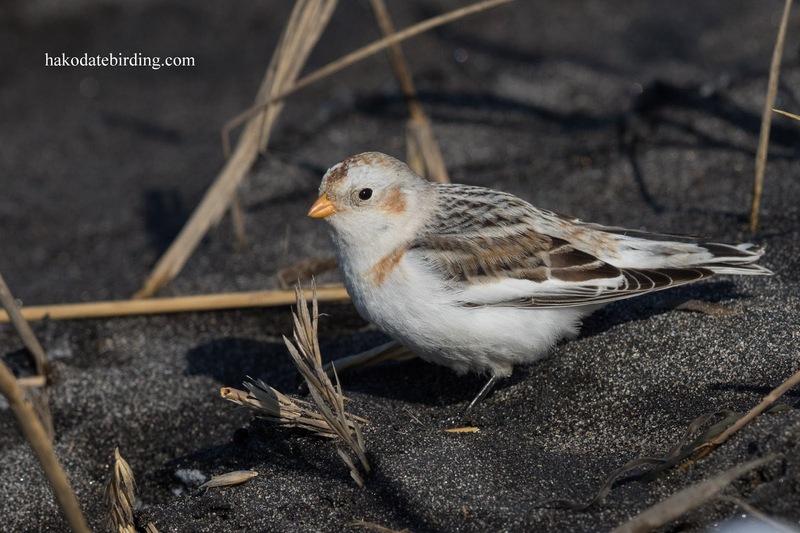 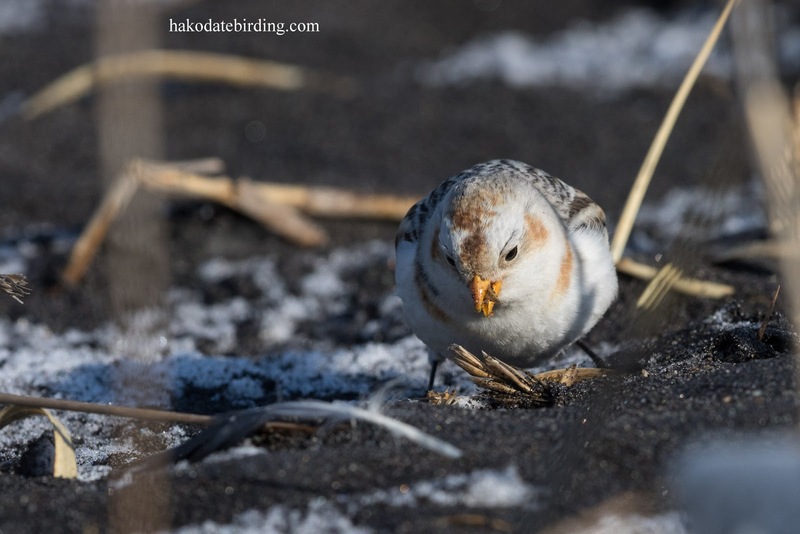 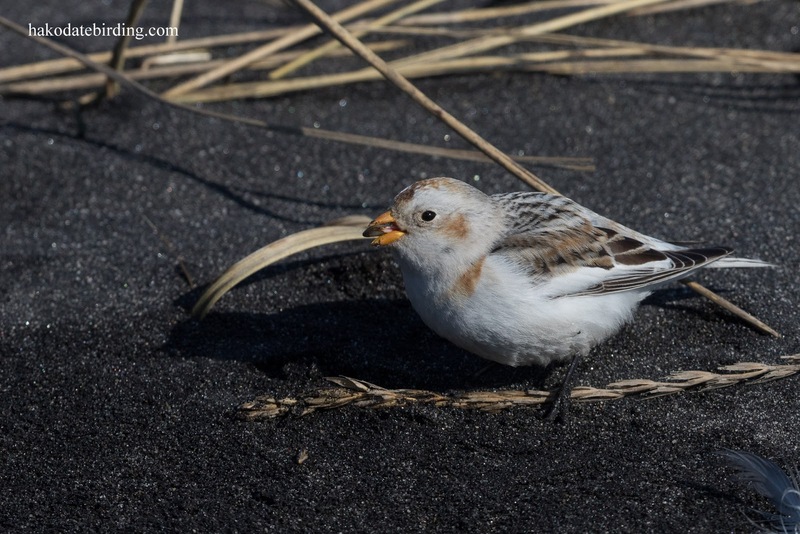 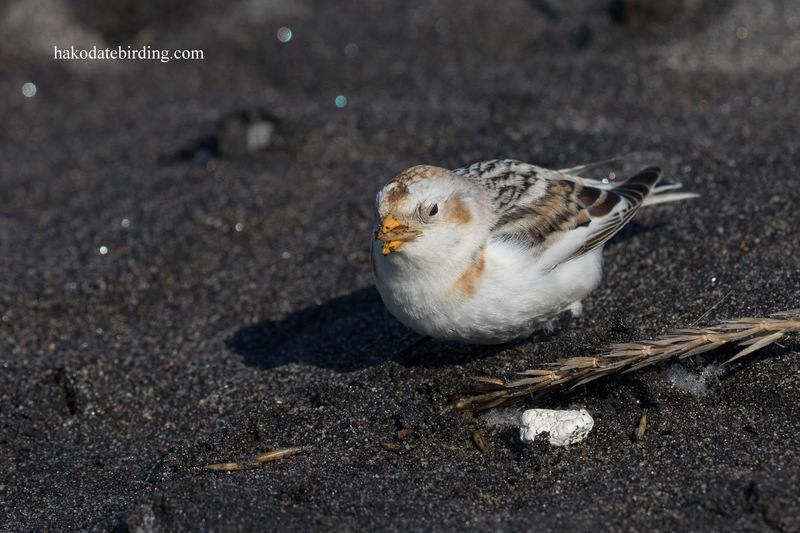 Nice clear shots of the pretty Snow Bunting, and your Peregrine shots are awesome.